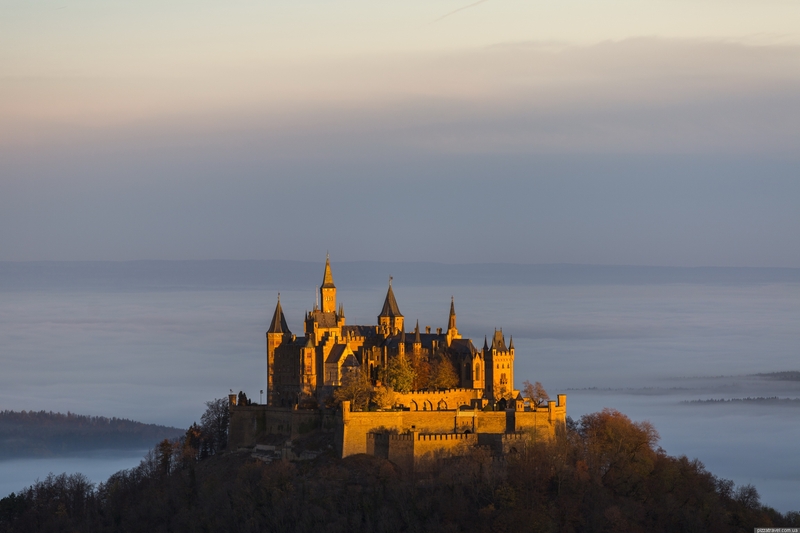 Germany is a country of castles. More than 20000 of them are located here. 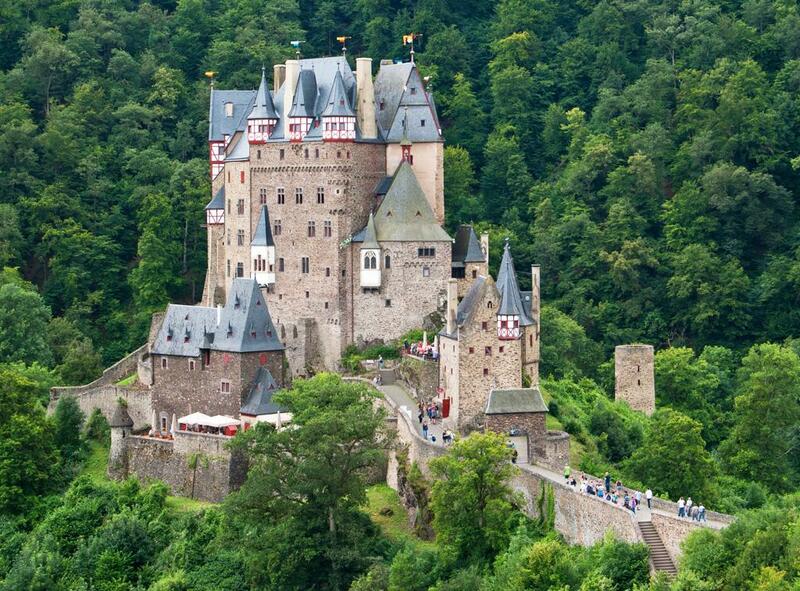 Of course, most of castles are ruins. 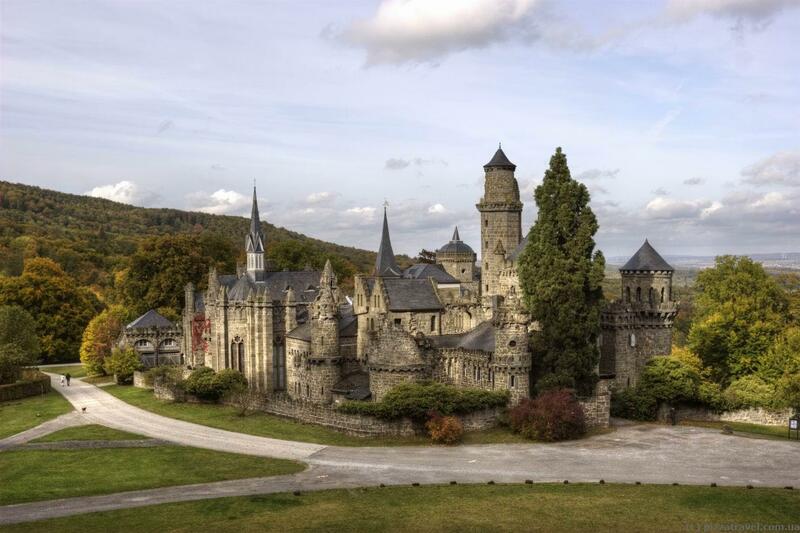 However, a huge number of beautiful castles are in excellent condition and available for visits. 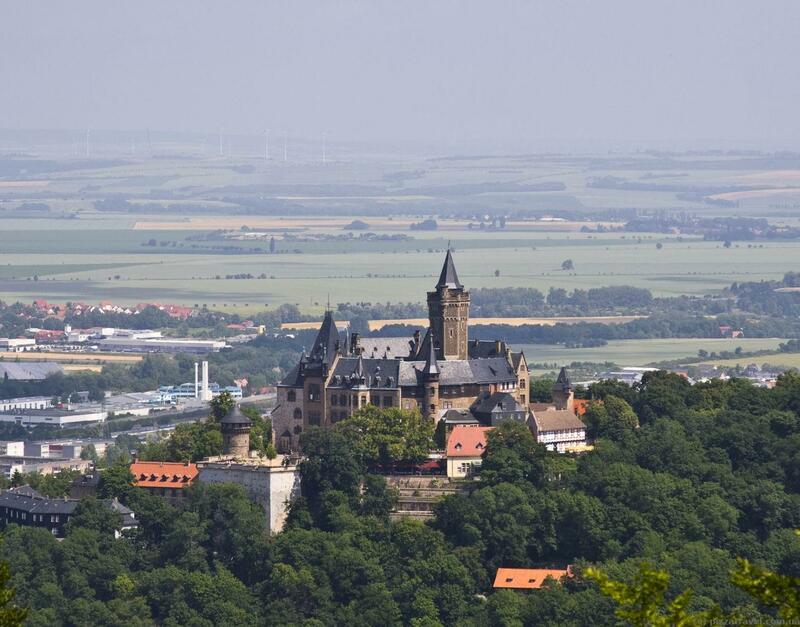 Some castles are interesting due to scenic location, the other due to their history. Any tourist rating is always controversial, most of such rankings are created by copywriters who just looking for pretty pictures on the internet. In our list we rely on the extensive experience of travel, so consider it objectively. The picturesque castle on the shore of the pond. Since 1981 different performances for children and adults have been regularly held in the castle and nearby. 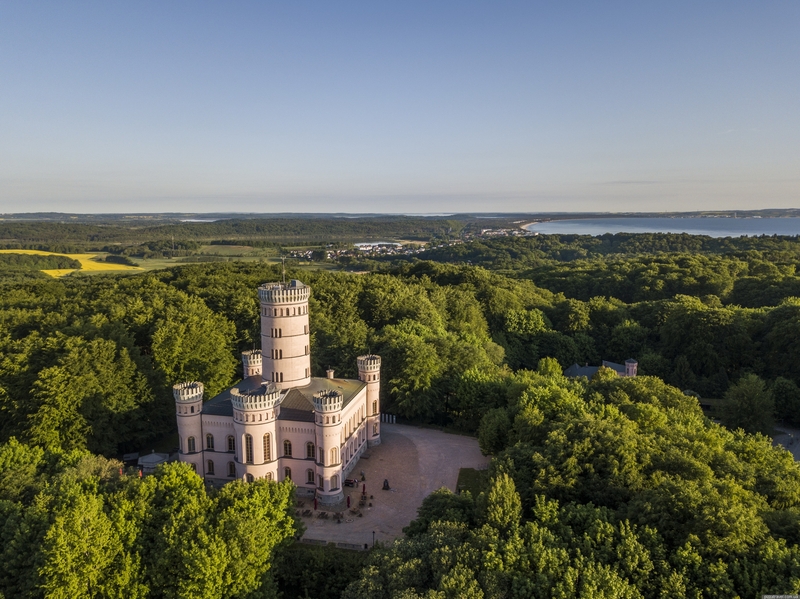 The most popular castle in Mecklenburg-Vorpommern, built in the style of the castles of northern Italy. 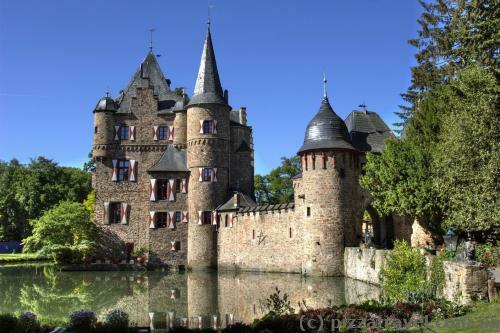 The castle looks like a real fortress with a moat and a drawbridge. Despite the fact that it has no rich history, it looks great. The contents of the castle are mostly 16-17 century armour and weapons. Along the Rhine Valley is a huge number of castles. 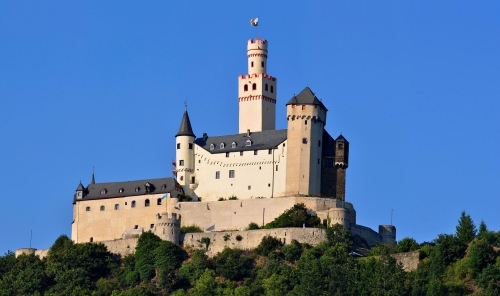 Marksburg is the most significant and spectacular and the only one among them that was never destroyed. The main castle in Germany from the point of view of history, it was founded in 1067. Here are preserved the original rooms where lived nobles of XII-XIII centuries. Fairytale castle, located on a cliff top. Inside is a large collection of historical weapons and armor. Fairytale castle, located on the picturesque glade in the forest, never was destroyed or captured. A beautiful example of knight's castle. 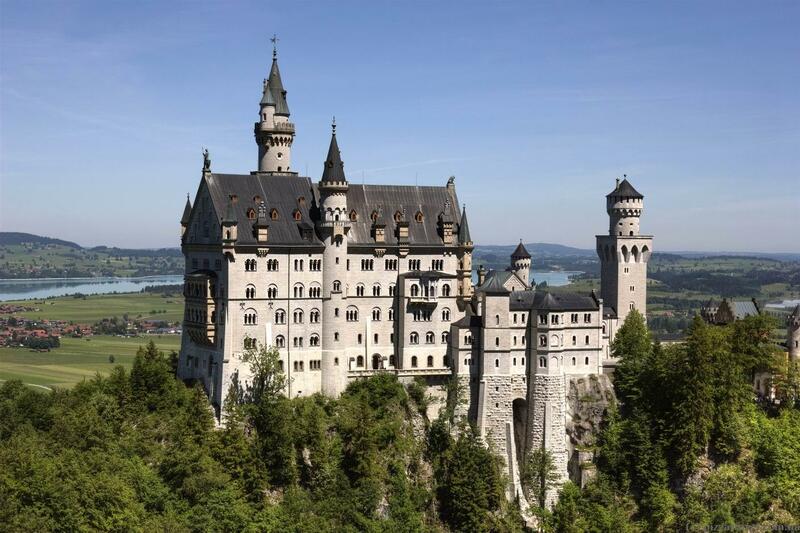 Despite the fact that after the war many things, including a library of 100,000 volumes, were taken to the Soviet Union as a war trophy, the castle from outside and inside looks exactly like a perfect castle. 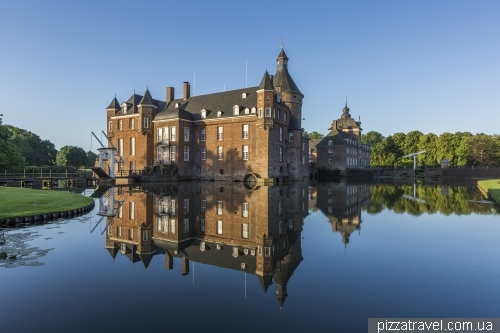 one of the region's few privately owned castles. Thanks to Prince Nikolaus of Salm-Salm, the moated castle now serves as a museum and as a hotel. Very beautiful place. 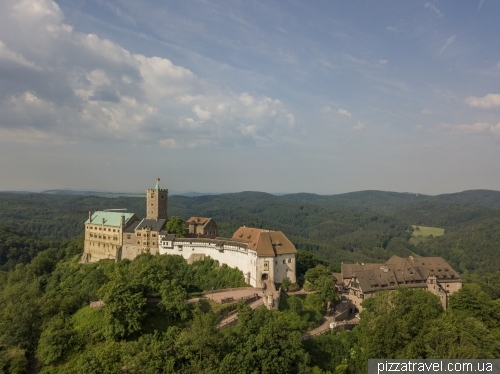 Another less known castle, having an interesting history. 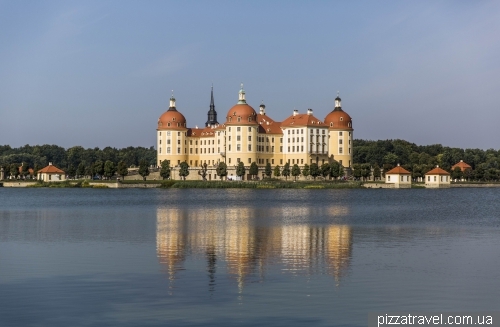 In 1933, Heinrich Himmler founded here a school for the training of the SS. Later the castle was chosen by the Nazis as a center for the future world and here were built several occult premises, the purpose of which can only solved by Indiana Jones. 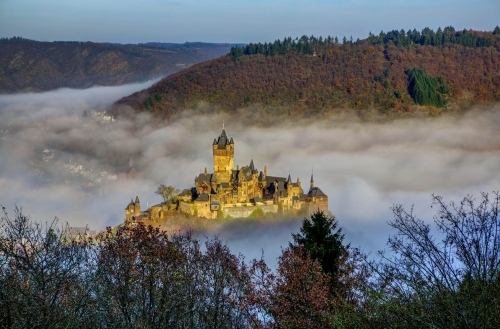 The picturesque castle with a thousand-year history, located on the hill above the Mosel river. 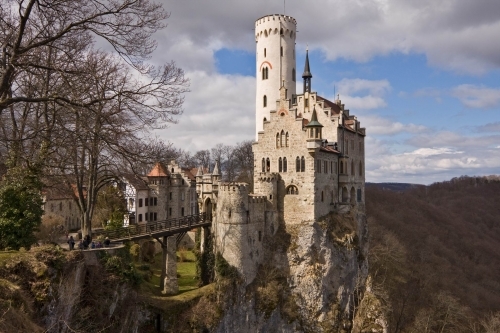 Picturesque residence of the Saxon electors, known to many by the movie "Three Nuts for Cinderella". 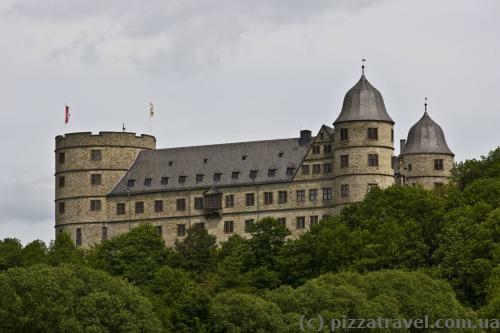 The castle is located in the north of Germany and not well known to tourists. It stands on an artificial island and looks extremely photogenic from almost any angle. 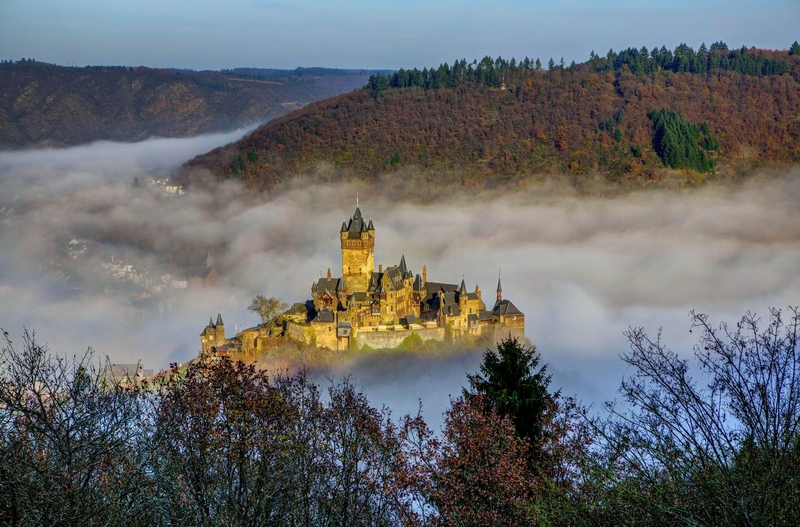 Major royal residence in Germany, located on the top of a mountain at an altitude of 855 meters. The exposition of the castle houses many historical artifacts. 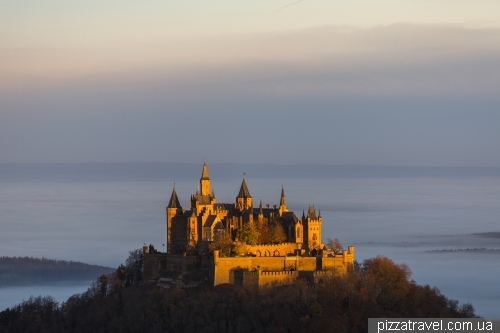 The most famous and most visited castle in the world. Was built in 1869-1886 by King of Bavaria, Ludwig II, who received a nickname "fairytale king" because of his beautiful castles. The construction stopped in 1886 because of the king's arrest and announcement of his insanity.